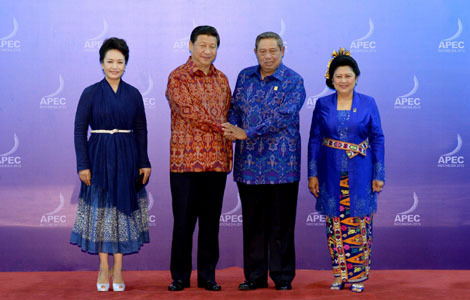 At the APEC informal economic leaders' meeting on the Indonesian resort island of Bali, Xi renewed his call to establish an Asian investment bank to finance infrastructure construction. 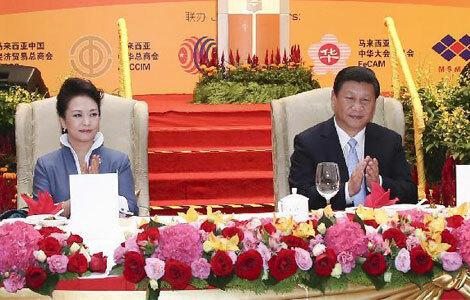 "China is keen to explore and develop investment and financing channels for infrastructure construction," he said. 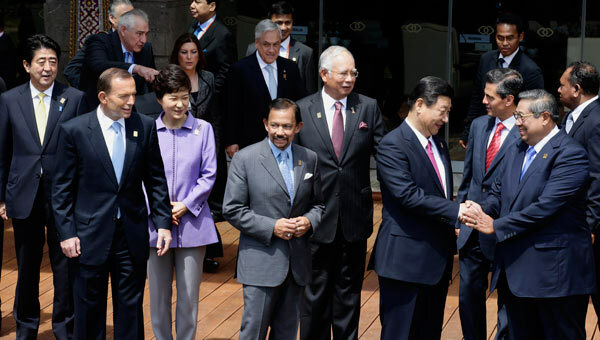 After the meeting, APEC leaders signed a joint declaration that aims to shore up economic development in the region. The statement said that a well-designed, sustainable and resilient physical infrastructure can enhance the connectivity of the region, address supply-chain chokepoints, increase productivity and provide significant positive effects including access to markets, job creation and economic growth across sectors. 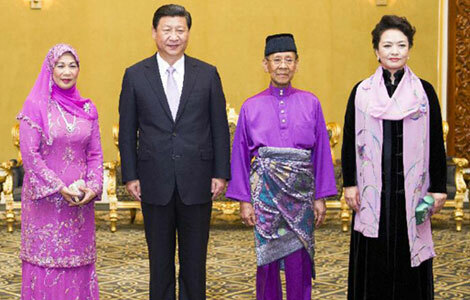 "We encourage efforts to strengthen partnerships involving government, private sector and international institutions to explore and improve infrastructure financing and investment," the statement said. It also highlighted topics including achieving sustainable growth with equity, promoting inter-connectivity in the region. For developing economies in the region, a priority is to shift export-oriented economies into ones that depend more on "domestic power", he said. "It is crucial to improve coordination and information sharing among top-level government officials, as well as strengthen coordination on macroeconomic policies and jointly promote regional development," he said. Fan Bi, a senior researcher at the center, said that a safe and effective financial cooperation mechanism will help APEC members jointly improve infrastructure and tackle potential economic risks. "To build the Asia infrastructure investment bank or a relevant specific fund, funding can be provided by governments, entrepreneurs and financial institutions from APEC members, and China could contribute a relatively large part to the fund," Fan said. With its capital base and rich experience, China can play a big role in infrastructure construction in the Asia-Pacific region. Power, port, airport and telecom sectors can provide opportunities for China, he said. 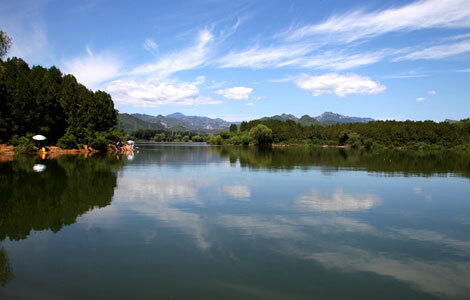 In 2014, China will host the APEC economic leaders' meeting in Beijing. 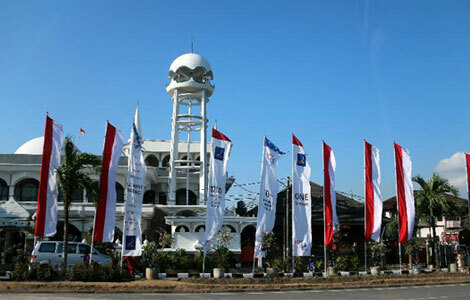 APEC is an economic forum in the Asia-Pacific region and its 21 members aim to facilitate free trade and investment. The informal economic leaders' meeting is the highest-level meeting of the forum.